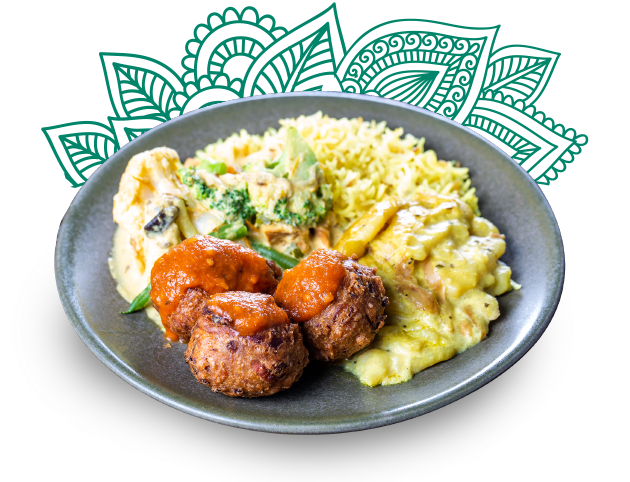 Govindas is one of the Gold Coast’s most popular healthy casual dining experiences with affordable dine in and takeaway choices. 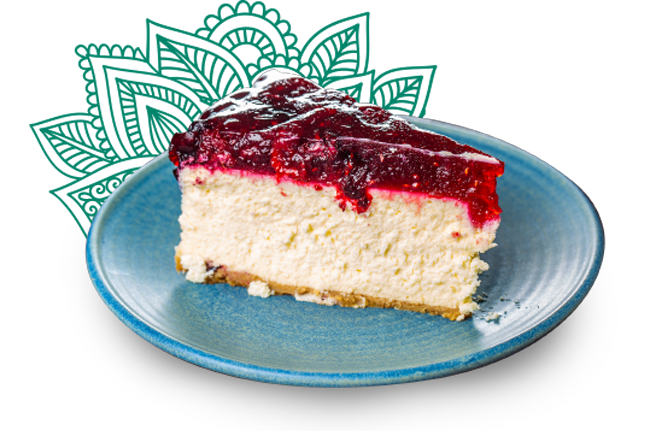 Govindas provides a tasty, freshly prepared menu with many option to cover everyone’s tastes. All food is pure vegetarian with vegan and gluten-free options. 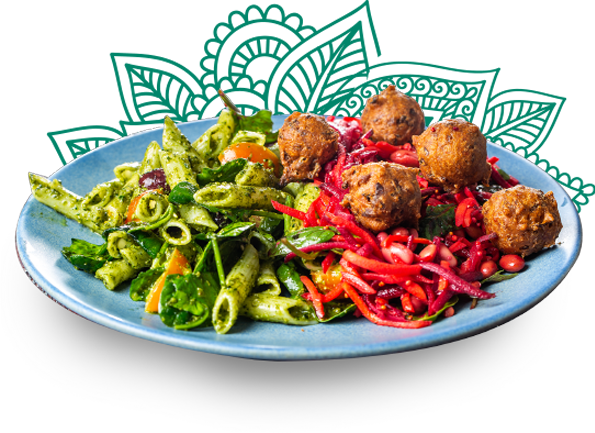 Govindas is a Non-for-Profit business and when possible uses organic grown vegetables from our farm in Murwillumbah, NSW. 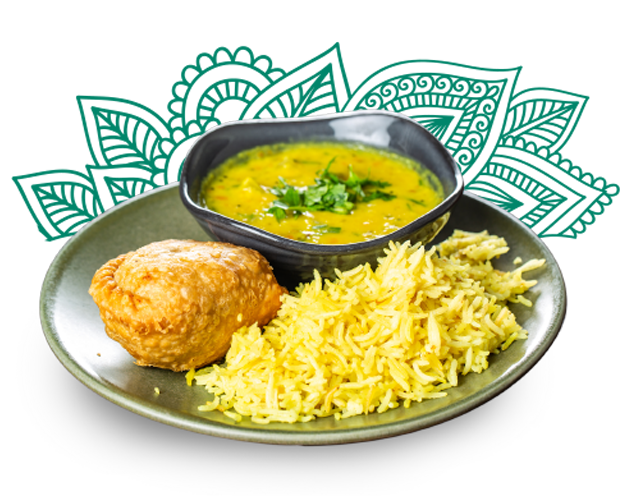 Koftas & Pakoras are our favourite, or is it the delish Dahl or Curry? Love the entire menu, we visit each time from the Sunny Coast Hinterland! Good soul food...without the guilt :). Recommended! Awesome atmosphere, great chef and beautiful food! Fantastic food, well priced, friendly. What more would you want? Best food ever! Govinda’s in Burleigh Heads is what I most miss about not living in Australia. Our bodily constitution and mental atmosphere are determined according to how and what we eat. The best Chocolate Mousse you’ll ever have!